Using Crystals | Paranormal Forum: " Where paranormal, science, and spirit meet"
Do you use crystals? Check this out. I've used them a few times, but they aren't my main go to. Would love to hear from those who do use them. WhitneyKristina and Aces like this. I have a couple. I use them like a wand to focus intent to a fine point. I love this topic. I haven’t used them but I love reading about their diff uses. An acquaintance of my wife is forever going on and on about how using a "salt crystal lamp" has changed her life for the better. From the stories she's told Mrs Duke, this $20 lamp does everything from driving away evil spirits to helping her allergic reactions. She also says she has been able to get off antidepressants since using it. Lynne and WhitneyKristina like this. I have thoughts and articles! But I have to feed the crew. Back in a bit for follow-up, Duke. OK, Tony, the scientist in you is partially correct when it comes to these salt lamps. What claims are made are correct...to a point. They do give off negative ions to help cleanse the air from pollution both electrical and normal pollutants. They do have a positive affect on some illnesses and they also do lift the spirit and help mental health. Once again, to a point. Unfortunately, you would have to pretty much line your house in them to have enough effect to make a difference. Much like adding houseplants to clean the air, it's a neglible effect unless you grow a small forest. From an ion standpoint, most meters barely read them. Air quality is very minimally affected and pretty much only in a very small area directly surrounding the lamp. So, unless you want to line your walls with them, you won't have major results from them. Using crystals has actually shown better results. 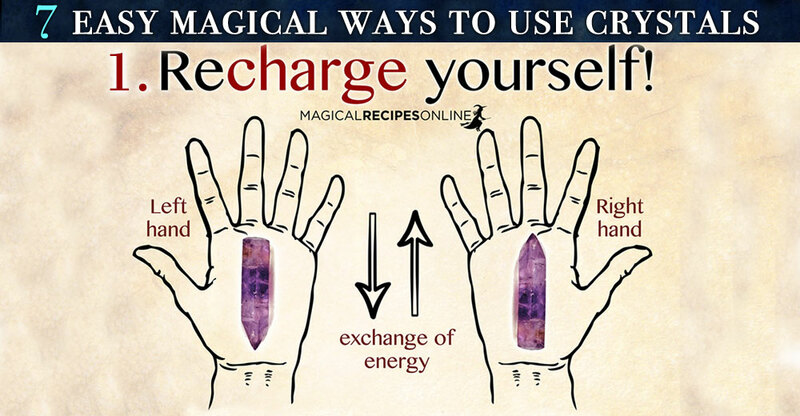 By being able to hold these in your hand or have skin contact with them, the energy from the stone/crystal itself is more readily absorbed and can help change our own energy/electric field around us. (Think aura) I'll use a magnet as an example. A powerful magnet field can be felt by the skin as it affects our own energy field. That field has been scientifically proven now, so one for our side on science. The lesser fields emitted by crystals can have positive or negative effects on that field. Back to the lamps again, salt is proven to have many positive effects in medicine, particularly for people with asthma and lung diseases., which is why these lamps are tauted as being super cures. In this case, size matters. Duke, they just aren't big enough to do all they are said to do from a scientific viewpoint. On the other hand, many who use them swear by them. Unknown if that is from a plecebo effect or if there is another factor here we are not aware of or cannot yet measure.